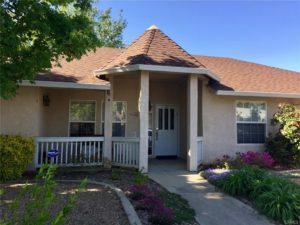 Nice single-story home in Eiffel Estates in popular NW Chico. New roof 5-6 years ago. Home sold before going into MLS; agent is providing info for comp purposes only.